A unique landscape through which the Tirol’s second-longest river flows! 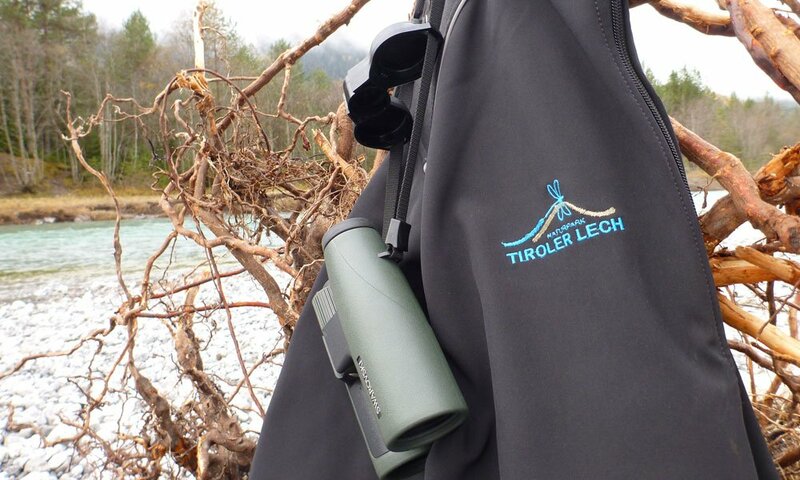 The Tiroler Lechtal nature park region lies embedded between the Lechtal and the Allgäu Alps. Far from transit routes and mass tourism, you will find 14 picturesquely-located municipalities, all of which are enticing to enjoy and spend time there. Because of its pristine wilderness, the Lech river was placed under a protective order a few years ago. The former Natura-2000 nature reserve was then declared as being a nature park. 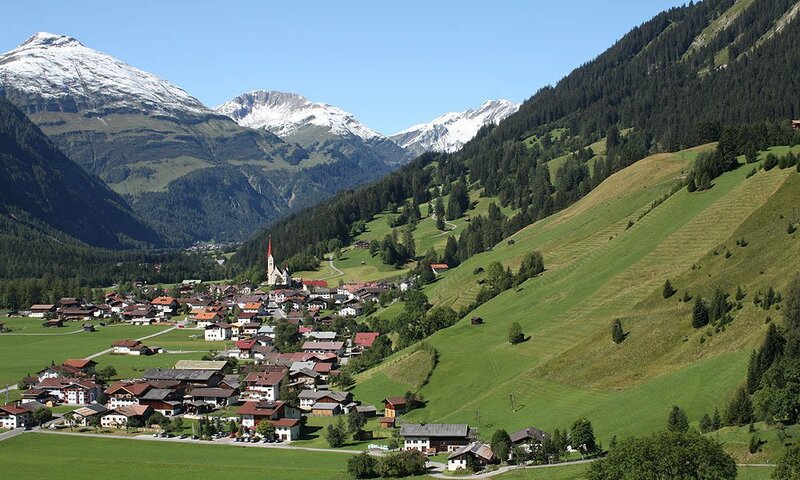 Today it covers a 42.38km²-large area in the heart of the Lechtal region. In consideration of the fantastic nature landscape, which is luring to spend time, recharge and unwind, the leisure time programme offered is also a "gentle" programme. Holiday makers in the summer and the winter can experience a natural, active area with a special character. Off the main mass tourism routes, the area offers an especially high recreational value for its guests. 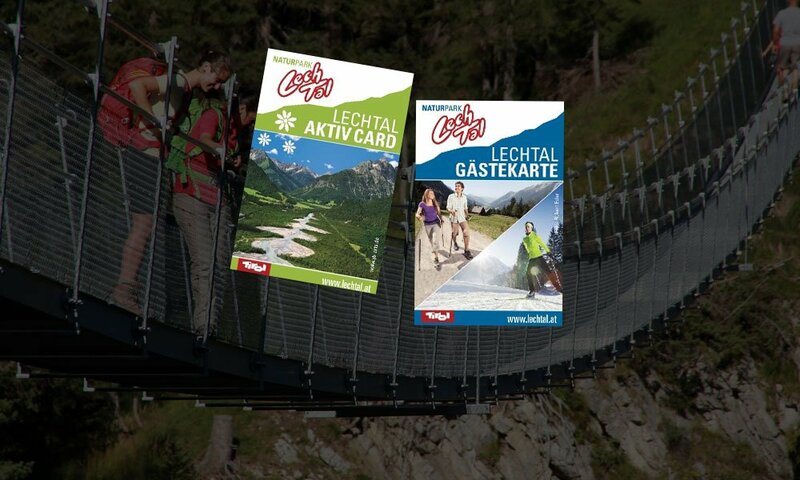 Come and see the unspoilt and natural cultural area of the Lechtal valley for yourself and enjoy some fantastic holidays there. Located in the middle of Tirol, yet also at the doorsteps to the Allgäu and the Arlberg areas, you will find numerous possibilities to forget the hustle and bustle of everyday life. 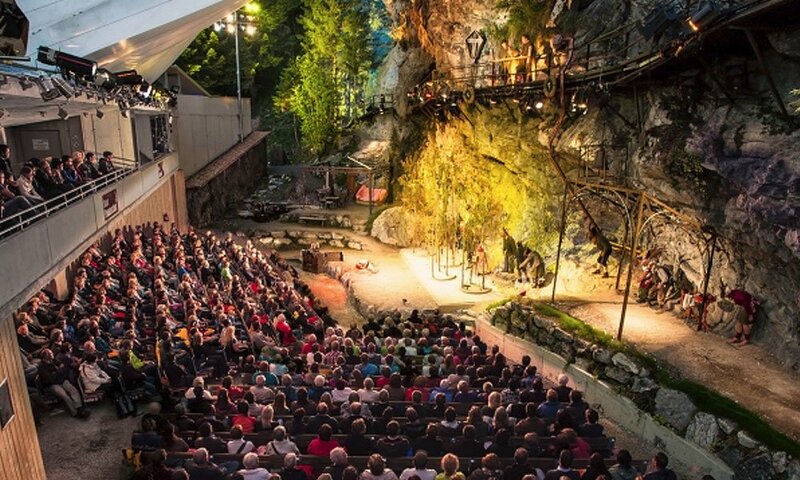 he Lechtal valley offers numerous colourful traditional, cultural and informative events. The Tiroler Lechtal nature park region has some worthwhile treasures you shouldn’t miss out on during your holidays. 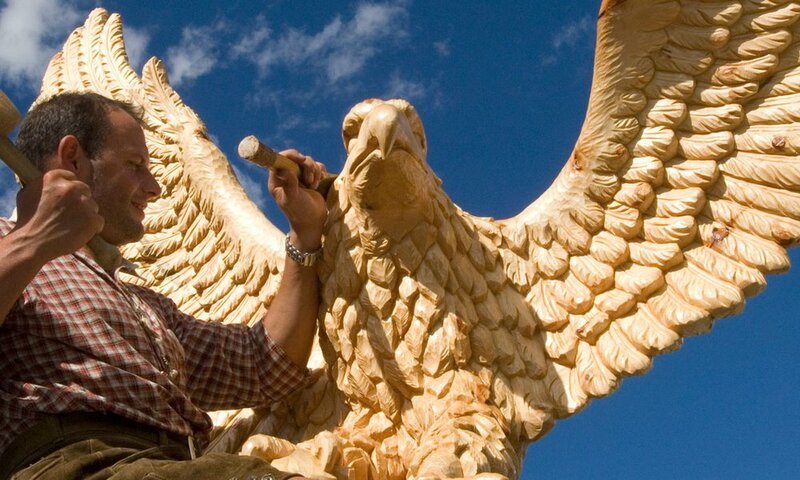 The Lechtal valley offers numerous colourful, traditional, cultural and informative events.